When dad decides it's baking day, be prepared for creative chaos! From choosing the recipe and sorting the ingredients, to stirring the mix and baking in the oven, each moment is full of surprises! 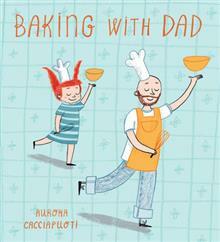 Follow this comical, culinary adventure to discover what they are baking and who w... read full description below. When dad decides it's baking day, be prepared for creative chaos! From choosing the recipe and sorting the ingredients, to stirring the mix and baking in the oven, each moment is full of surprises! 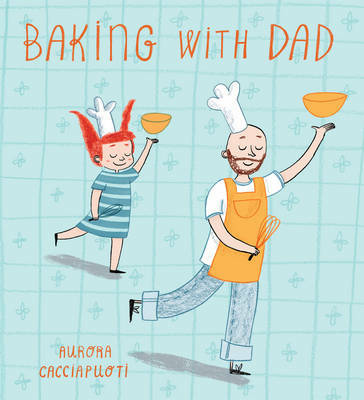 Follow this comical, culinary adventure to discover what they are baking and who will be there to eat it!